What's better than next day delivery? Same day delivery of course. For just £9.95 you can have your last minute gifts delivered to your door on that same day, between 6pm and 10pm. They have an array of gift ideas, from designer bags and watches to the latest trainer drop. Now all you need to do is keep your loved one distracted until it arrives. To find out more about ASOS same day delivery click here. Amazon Prime customers get same-day delivery on a million items in select areas of the UK that include Greater London, Liverpool, Manchester, Edinburgh and more. Like with ASOS, items for same-day Amazon Prime delivery are delivered between 6pm and 10pm. To find out more about Amazon Prime delivery same day delivery click here. 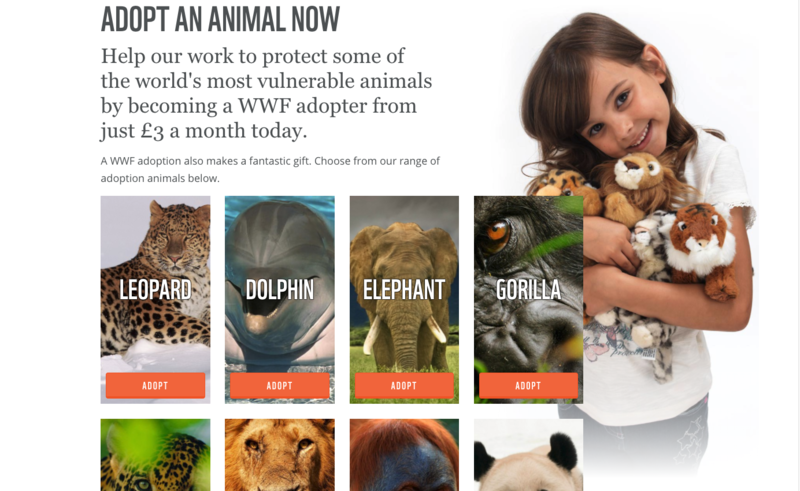 If you’re buying for an animal lover, why not adopt them an endangered animal online. WWF has 14 mammals and reptiles to choose from, including polar bears, pandas, big cats and elephants. They’ll receive a printable certificate and a cuddly toy and gift pack containing a fact book about their new charge, as well as other goodies. This present lasts throughout the year (or for as long as you choose to adopt them). To find out more about adopting an animal click here. Let's hear it for technology. This is great way to get someone a gift they’ll love and use all year round. You could buy your loved one a year's subscription to packages like Now TV or Netflix. Maybe they’re a music fanatic - Spotify or Apple Music might be more up their street. Or perhaps they love nothing more than a good book, so get their favourite series on e-books. 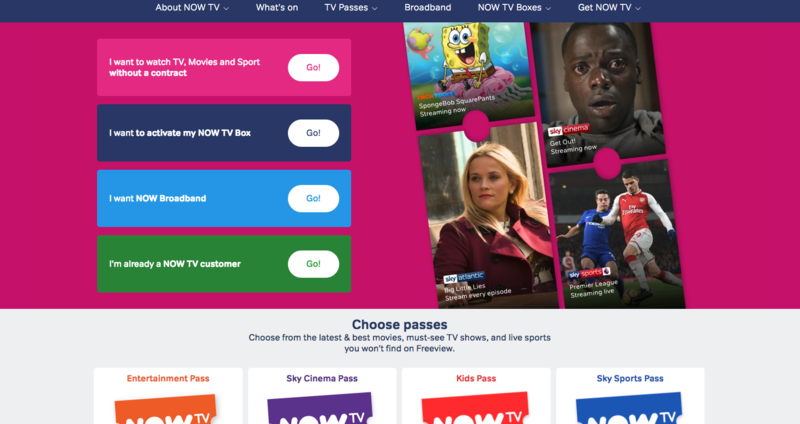 To look at Now TV passes click here but all of our suggestions are available online. Definitely one of the more romantic gifts this Valentines Day, flowers make for the perfect last minute loving gift. Choose from an array of arrangements from different sizes (and budgets). Best of all? You guessed it - same day delivery. To find out more about sending flowers click here.